Rembrandt Harmenszoon van Rijn, commonly known simply as Rembrandt, is considered the finest artist of the 17th century. Some art historians consider him the finest artist in the history of art, and the most important artist in Dutch art history. Speaking strictly as a Rembrandt fangirl and abject admirer, I consider his self-portraits to be more honest than those of any other artist. Quote from Wikipedia: His self-portraits form a unique and intimate biography, in which the artist surveyed himself without vanity and with the utmost sincerity. This honesty comes across in all his works featuring himself as the subject, even those where he portrays himself as a shepherd or the prodigal son. 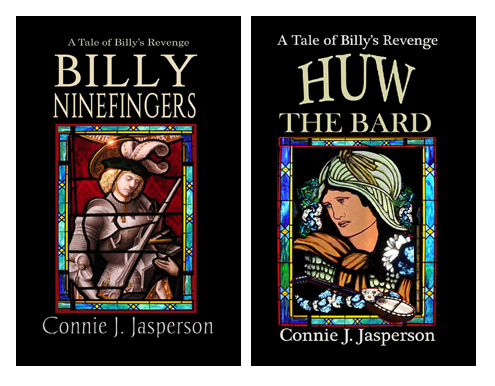 Each portrait shows an aspect of his personality, his sense of humor, his affection for Saskia who was the love of his life, and his wry acceptance of his own human frailties. Rembrandt knew he was talented, but didn’t see himself as a creative genius. He was just a man with a passion for art, who lived beyond his means and died a pauper, as did Mozart, and as do most artists and authors. I feel I know this man, more so than I do the person he was in his earlier self-portraits. He’s matured, lost some of the brashness of his youth. When I observe the man in this self-portrait, painted ten years before his death, I see a good-humored man just trying to live a frequently difficult life as well as he can. His face is lined and blemished, not as handsome as he once was. But his eyes seem both kind and familiar, filled with the understanding that comes from living with all one’s heart and experiencing both great joy and deep sorrow. The art of Rembrandt van Rijn shows us his world as he saw it. Others may disagree with me, but I feel his greatest gift was the ability to convey personality with each portrait. This gift allowed him to portray every person he painted as they really were, blemished and yet beautiful. This is a gift he taught his students, and they were able to copy his style quite effectively, making discerning his true work difficult even for the experts. Wikipedia contributors, “Rembrandt,” Wikipedia, The Free Encyclopedia, https://en.wikipedia.org/w/index.php?title=Rembrandt&oldid=844357531(accessed June 8, 2018). Wikimedia Commons contributors, “File:Rembrandt van Rijn – Self-Portrait – Google Art Project.jpg,” Wikimedia Commons, the free media repository, https://commons.wikimedia.org/w/index.php?title=File:Rembrandt_van_Rijn_-_Self-Portrait_-_Google_Art_Project.jpg&oldid=292800848 (accessed June 8, 2018). Today is my first day off in 30 days – NaNoWriMo is over and I wrote 103,345 words, most of which are garbled and incomprehensible, as I can’t key well at all. So, today I am temporarily out of words. So, I am going back to an essay I first posted in 2015 on the impact the art of the 16th century has on my work. With no further ado I give you Oppression, Rebellion and Art. Sounds like little has changed, right? 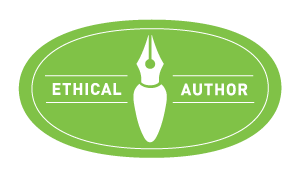 Writing, even writing fantasy, involves a certain amount of reality checking. You need to know how things actually worked. Say you need to know what clothing the common European people wore during the renaissance looked like and how they dressed, both for celebrations, and for working. I go to the 16th and 17th century painters and artists for that information. They always painted their subject with a heavy dose of religious allegory, but that was a part of village life–both the inquisition and the reformation was under way and the politics of religion was in the very air they breathed. Any time you want an idea of average European village life in the Late Middle Ages through the 17th century, you need look no further than Wikimedia Commons. There, under the heading Category:Painters from the Northern Netherlands (before 1830) you will find the brilliant works of the Dutch Masters. 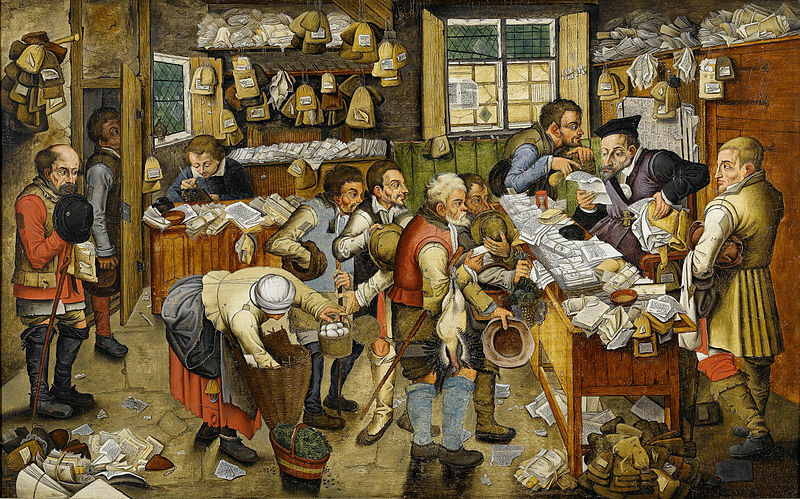 These were artists living in what is now The Netherlands, and who were creating accurate records of the everyday life of the common people, along with stylized religious images. During the 16th century, the Netherlands fought an 80 year war, trying to gain their independence from Spain, during the heart of the Spanish Inquisition. This was a period of extreme oppression and religious rebellion, and the art of times portrayed that very clearly. I have learned, by rooting around the internet (so it must be true), that everything in the paintings of the time, no matter how commonplace, was allegorical, symbolic of some higher message. In art history (which I have always wanted to study), iconography is a visual language. This means that the way a subject is depicted and the way the image is organized, such as the number of figures used, their placing and gestures, all have specific meanings. The allegories they painted made heavy use of this visual language. 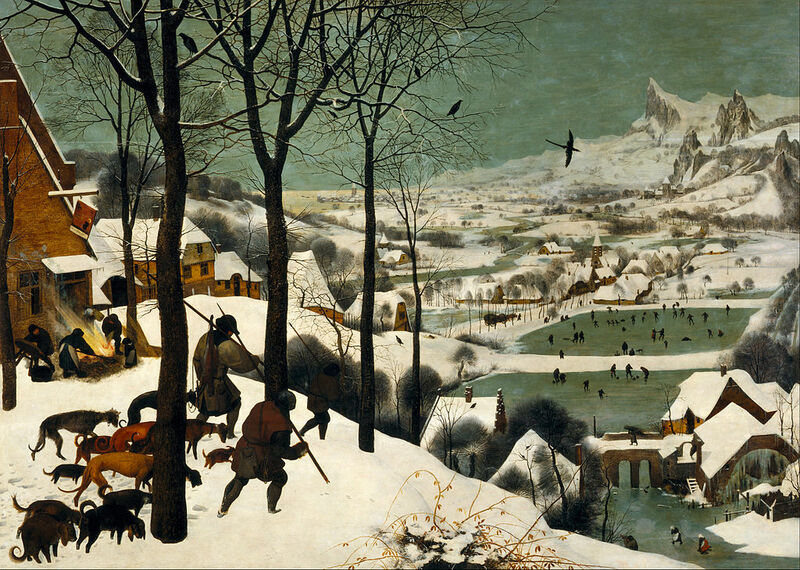 One particular family of of early Dutch painters from the county of Flanders pique my interest, the Brueghel Family. Five generations of their family were well-known painters, and print-makers. What makes this painting so spectacular to me is the amazing detail of the clothing. They loved color. From Wikipedia: The painting depicts 125 wedding guests. As was customary in the Renaissance period, the brides wore black and men wore codpieces. 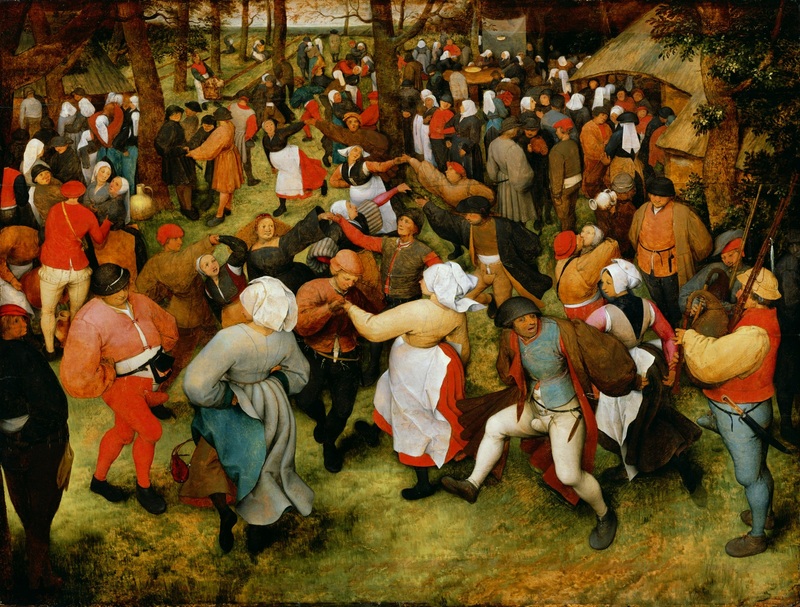 Voyeurism is depicted throughout the entire art work; dancing was tabooed at the time by the authorities and the church, and the painting can be seen as both a critique and comic depiction of a stereotypical oversexed, overindulgent, peasant class of the times. Brueghel’s eldest son, Pieter the Younger, was never considered as fine a painter as his father or his brother, Jan Brueghel. He was considered a fine print-maker and his work shop was highly regarded. But he was not respected as an artist. Critics of the day felt he copied his father’s style, rather than developing his own. While he did paint in a folk-art style reminiscent of his father’s, his is sharper, more refined, taking it to the next level. Notice how the people in the above picture are looking lean and ragged though, as opposed to the wedding picture painted by Pieter the Elder. The Little Ice Age had really gripped Europe, and times were hard. So here is a painting by the second son of Pieter Brueghel the Elder, and a man who fathered his own dynasty of artists, Jan Bruegel the Elder. 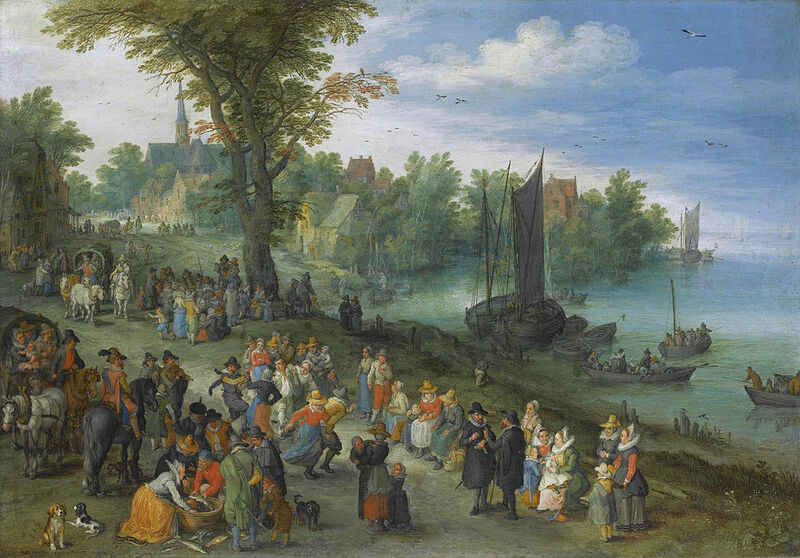 This is called People Dancing on a Riverbank and by their dress, with the neck-ruffs, you can see it depicts a wealthier class than his brother’s images, perhaps the merchant class rather than the peasants. One hundred years later, the Dutch were famous for their painters–and everyone wanted to own a Dutch masterpiece. Times had become quite hard, as the climate had cooled and crops regularly failed. Once-prosperous families often lived in the ruins of their family manors. 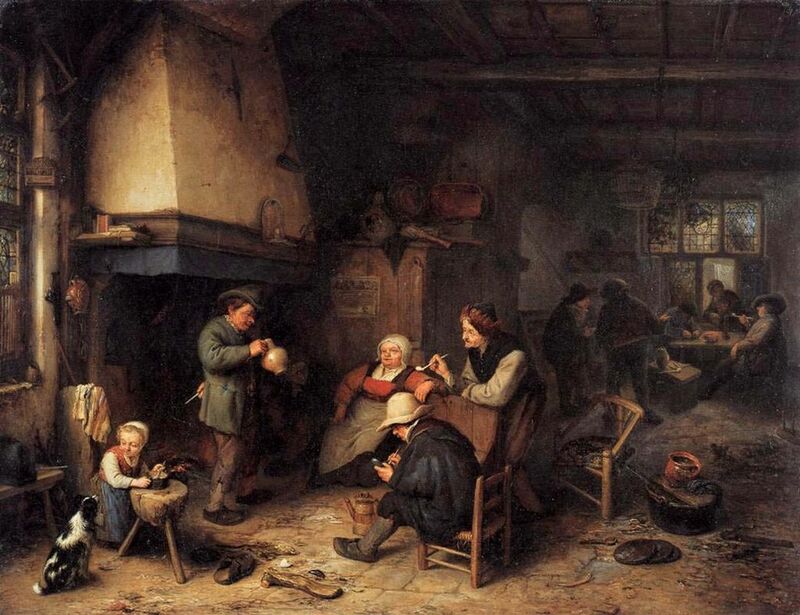 In the above picture by Adriaen Van Ostade, these peasants are living in an enormous, decrepit farmhouse, almost like squatters. They are no longer plump, and are living in filthy conditions. The fire in the fireplace is very low, as if fuel was scarce. 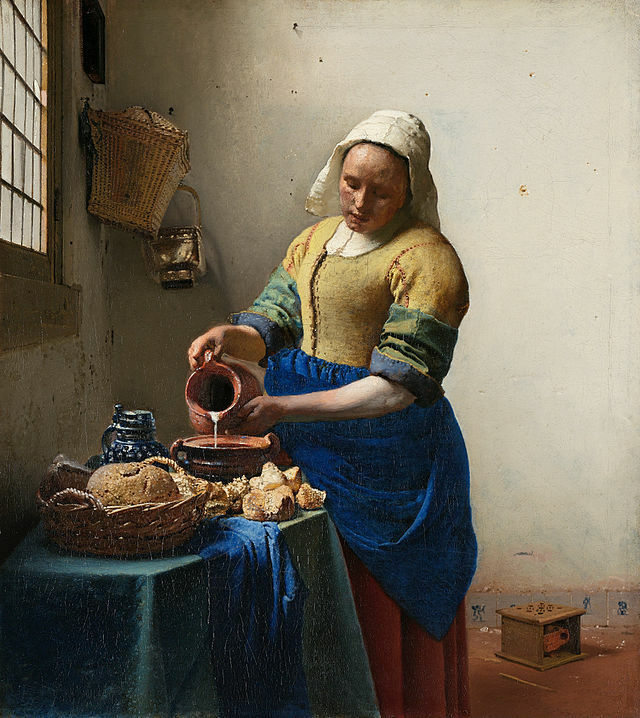 Another famous Dutch painting, from the same time period but showing a different segment of society is The Milkmaid, by Johannes Vermeer. In this painting, Vermeer shows an everyday task, a small glimpse of something that occurred daily in every household, a woman cooking. In the background on the floor is a foot-warmer which was filled with coals and was an essential luxury, showing this was one of the wealthier households. According to Wikipedia, the fount of all knowledge: By depicting the working maid in the act of careful cooking, the artist presents not just a picture of an everyday scene, but one with ethical and social value. The humble woman is using common ingredients and otherwise useless stale bread to create a pleasurable product for the household. I love art depicting the lives of ordinary people. I find the small details intriguing. It shows us that in many ways we are not that different than they were. We want food, decent shelter, and of course, stylish clothes to attract a mate. And back then as it does now, a hint of anything taboo would most certainly find its way into even a religious painting. The best part of all this is, a woman with an average education and on a tight budget (like me) can enjoy these wonderful works of art at will. I can examine them in as much detail as I want, and take all the time I want, and no one will stop me or throw me out of their museum for loitering, because the internet is open all hours and is free. Wikimedia Commons is a great resource to just roam around in, even when you are not looking for something specific. Aert van der Neer, or Aernout or Artus (c. 1603 – 9 November 1677), was a landscape painter of the Dutch Golden Age, specializing in small night scenes lit only by moonlight and fires, and snowy winter landscapes, both often looking down a canal or river. View of a village on a river by moonlight. In the foreground two horse and carriage on a dirt road. To the right a fisherman on a small boat on the water. On the horizon two windmills. River View by Moonlight, Aert van der Neer [Public domain], via Wikimedia Commons / Wikimedia Commons contributors, “File:Rijksmuseum neer.jpeg,” Wikimedia Commons, the free media repository, https://commons.wikimedia.org/w/index.php?title=File:Rijksmuseum_neer.jpeg&oldid=194438646 (accessed October 27, 2017). Wikipedia contributors, “Aert van der Neer,” Wikipedia, The Free Encyclopedia, https://en.wikipedia.org/w/index.php?title=Aert_van_der_Neer&oldid=770891498 (accessed October 27, 2017).